The drive from Marion, IA to Dubuque, IA is more than 65 miles each way, making the round trip almost two and a half hours. That's a long time for an employee to be in a car during business hours, let alone when a customer sale is hanging in the balance. That drive is something employees at the McGrath Family of Dealerships occasionally have to deal with when they need to retrieve a car from a Volkswagen store in Dubuque for a sale in Marion. 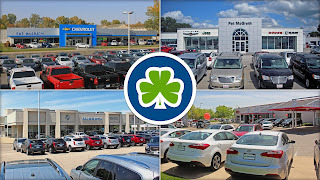 When a dealership group has multiple stores spread across a region, trips like this are simply a reality of the business. They can also turn out to be a huge waste of time and money. What happens if there is a miscommunication about the car being in Dubuque? Does the dealership even know where that car's key is? What if the car was sold the day before and the CRM wasn't updated in time? Even if the rep calls ahead, does the Dubuque employee know for sure that the car is still on the lot? Wasted trips helped McGrath recognize that it needed a better solution for managing its inventory and its keys across its multiple dealerships. That solution needed to track who has keys and when they took them across multiple locations. By ensuring inventory information was centralized and kept up to date, employees would no longer have to make long, pointless trips to stores in Iowa City, Dubuque or Grand Rapids. McGrath found an answer in KeyTrak. The dealership began installing the electronic key control system at several of its stores in early 2012 and has continued to install systems at every new store it has acquired or opened since. 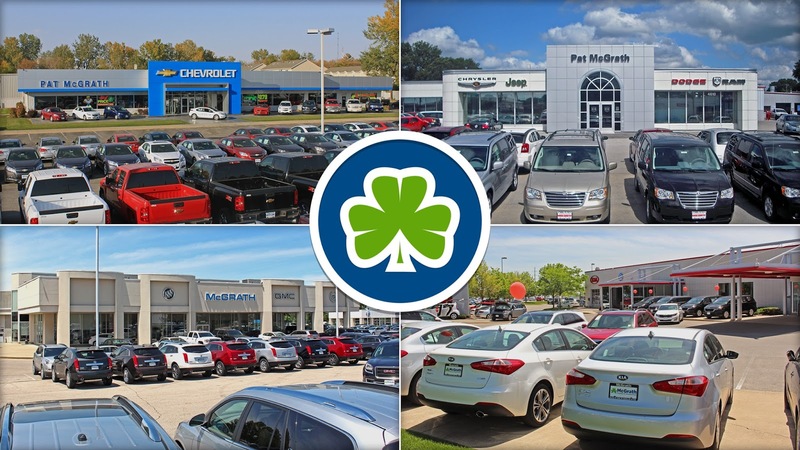 There are now 21 KeyTrak systems storing more than 3,500 keys across McGrath's multiple dealerships, covering sales and service departments alike and keeping everything running like a well-oiled machine. "When a key is checked out, we know who has the key," said Orrin Smith, director of sales for McGrath Family of Dealerships. "We chose KeyTrak for how the systems integrate with each other and how they can communicate with all departments at multiple locations." How much would having key systems that communicate across your several dealerships help improve your processes?